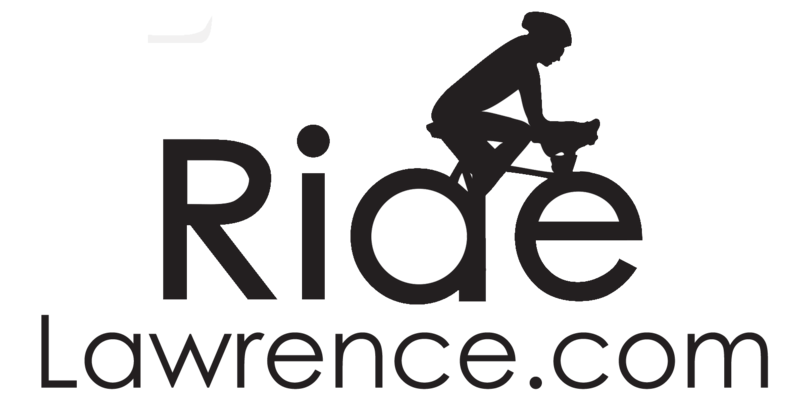 Lawerence organizers of the Tour of Lawrence have announced the event is taking a year off in 2017. We look forward to the return of the race hopefully in 2018! It’s Time of Year: The Tour of Lawrence Needs You! June 5, 2015 / / Comments Off on It’s Time of Year: The Tour of Lawrence Needs You! We got this email from our pal Bob Sanner at the tour to make a shout out for help.. Please sign up – it’s a great time and pretty amazing to see these racers in action! “It’s hard to believe that the Tour of Lawrence is entering its seventh year. This year’s ToL will include the same format with one change: the campus race will be held on the campus of Haskell Indian Nations University. Haskell has graciously agreed to close its campus for the Tour of Lawrence. The Lawrence-Douglas County Health Department and City of Lawrence are bringing the League of American Bicyclists to Lawrence, KS, to offer their national League Certified Instructor training course. 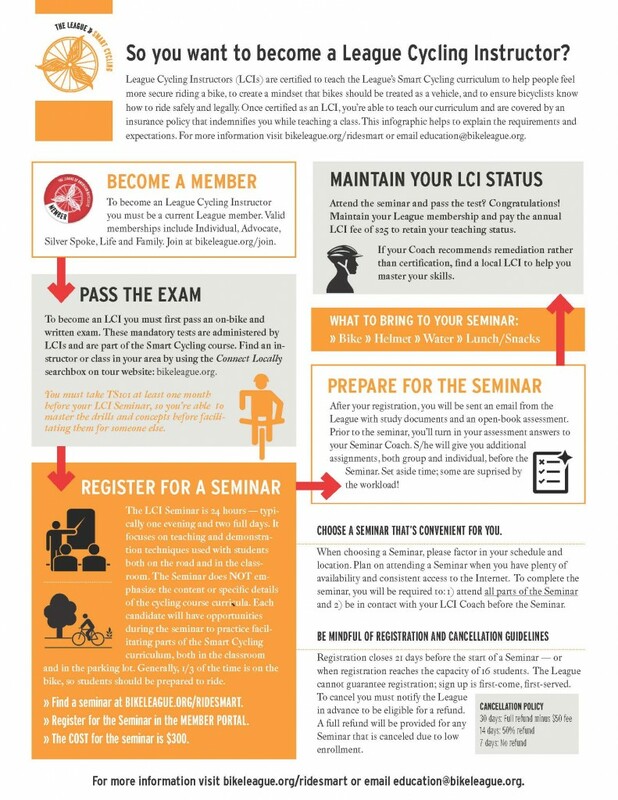 League Certified Instructors (LCIs) are experts in bicycle education and safety. LCIs teach independently (freelance) and offer classes through schools, parks, bike shops and clubs. Along with certification to teach classes, you’ll receive access to a network of resources including videos, training models, and listserves exclusive to LCIs. Cost for the training is $300. The Health Department has funding to pay the fees for eight individuals. These individuals will be required to provide 30 hours of bicycle skills and safety lessons in the community. The deadline to apply is April 1 and can be done at https://lawrence.wufoo.com/forms/league-certifiedinstructor-application/. For more information, contact Lawrence Recreation Center Programmer Stephen Mason at smason@lawrenceks.org or 785-832-7950. 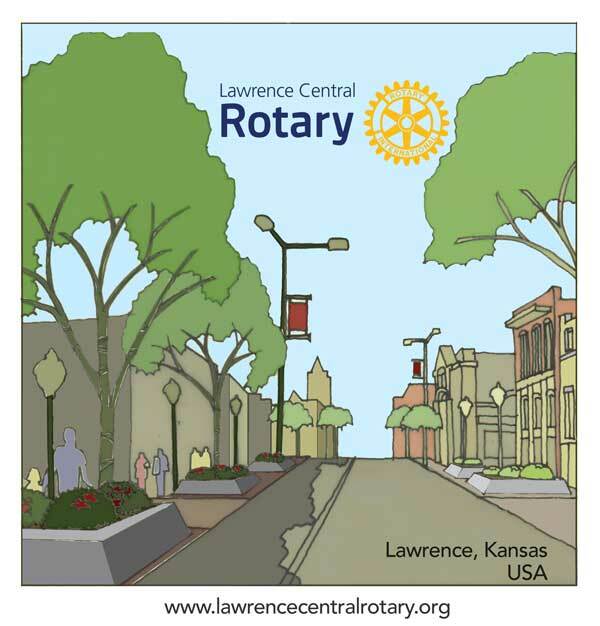 Join the Lawrence Bicycle Club and hundreds of other cyclists for the traditional wind-up event of the year. In its 45th year, the Octoginta is truly a fall classic. So come join the festivities this fall. It’s never been better! 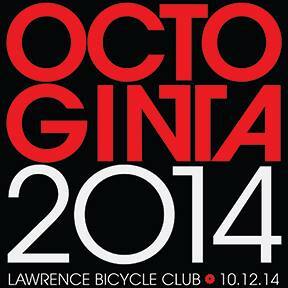 Known as one of the best rides in the Midwest, the 2014 Octoginta promises to be another great end-of-season ride. The Lawrence Bicycle Club prides itself in going the extra mile to give you the best SAGs and support along with the gorgeous fall foliage that combine for a ride you’ll never forget. The Sunflower Bike Shop will again be providing a full breakfast with all of the trimmings as a part of their sponsorship of Octoginta. You won’t want to skip this SAG unless you were hoping to lose weight on the ride. The Octoginta lunch SAG, at the end of the ride, features a hearty minestrone soup that satisfies vegetarians and meat-lovers alike. Registration is between 7-8:15 a.m. Start off the Octoginta Weekend by testing yourself in “the race of truth” – an individual time trial! Categories available for all ages and skills. Riders start at one minute intervals and race out and back over the 10 km. (6.2 mi.) course. This event will also serve as a fundraiser for Women’s Free State Racing Team. Entry Fee: $25 except age 10-18 FREE! Pre-registration information is available at http://www.usacycling.org/events. Event held under USA Cycling (USAC) permit. All USAC rules apply. All participants must have USAC annual license or purchase one-day license for $10. Come down to South Park, on Massachusetts St., between 8 a.m. – 4 p.m. to register and pickup your packets. Beat the Sunday morning rush and register on Saturday! Looking for something? Want to get rid of something but can’t quite bring yourself to throw it away? Come and enjoy the festivities at South Park on Massachusetts street.. There will be various vendors as well as the traditional SWAP meet. Check back here for further details on which vendors will be attending. Late registration & check-in begins at 7 a.m. at South Park on Massachusetts street. The mass start begins at 8:30 a.m. at South Park on Massachusetts Street near downtown. Please be registered and checked in before this time. Another beautiful route has been chosen for this year’s 80-mile tour through northeast Kansas. In addition to the 80-mile ride, there will be a shorter route around 45-miles. View the fall colors as you bicycle scenic country roads. Sunflower Bike Shop‘s SAG has become famous for its breakfast fare of bacon, sausage, eggs, French toast and extras sure to fuel up the hungriest cyclist. The Lawrence Bicycle Club will be serving the traditional minestrone soup and sandwich lunch acclaimed as the best of any ride in the Midwest. Lunch will be served at South Park. Cycle Works will be performing emergency repairs. 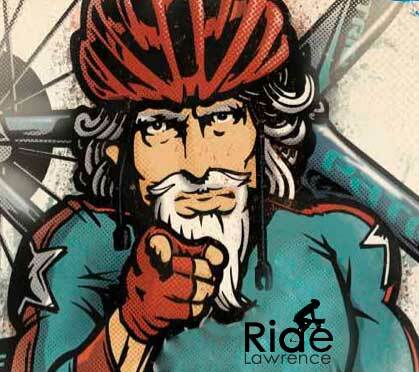 The Tour of Lawrence 2014 Needs Your Help! June 11, 2014 / / Comments Off on The Tour of Lawrence 2014 Needs Your Help! Thank you for you interest in volunteering with the Tour of Lawrence. Volunteers are the driving force of any large community event, and your participation makes the Tour of Lawrence possible. For more information contact volunteer coordinator Lauren James at volunteer@touroflawrence.com.